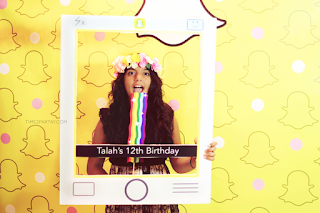 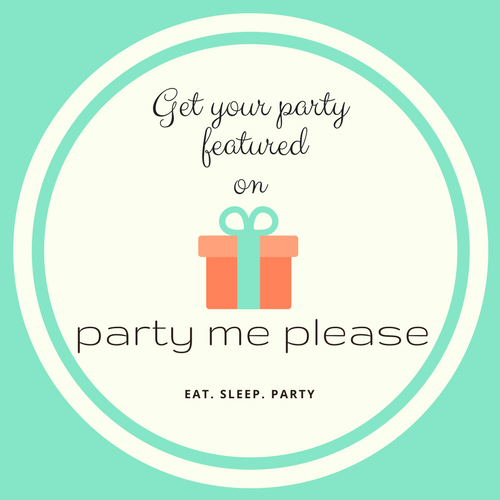 If you are like me and have a tween or teen in the house this Snapchat party from Time2Partay.com hit the nail on the head! 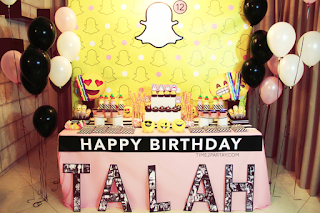 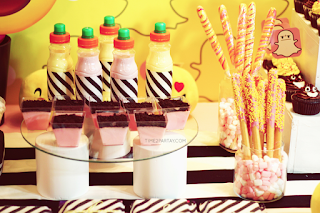 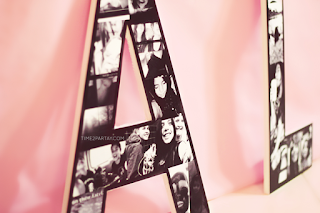 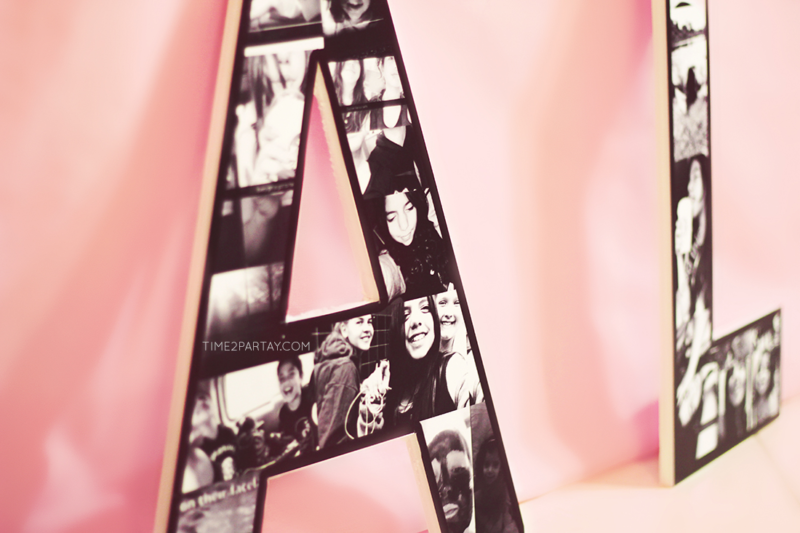 This party looks so fun, love all the details down to the letters of her name created with photos! 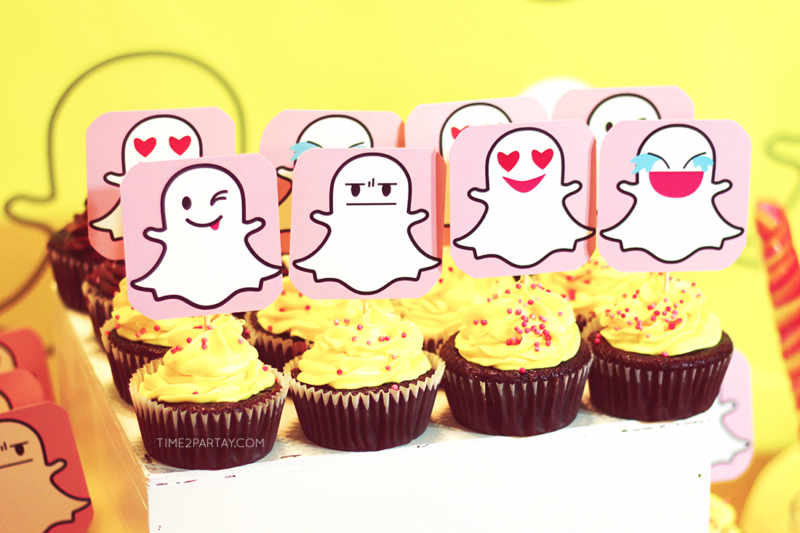 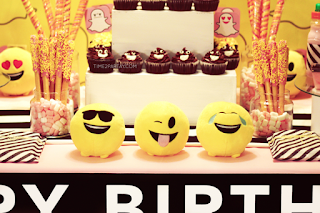 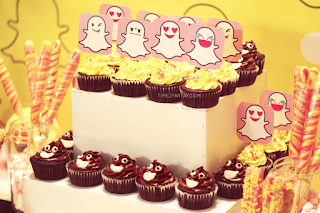 Love the emoji cupcakes, so awesome. My daughter would love this party! 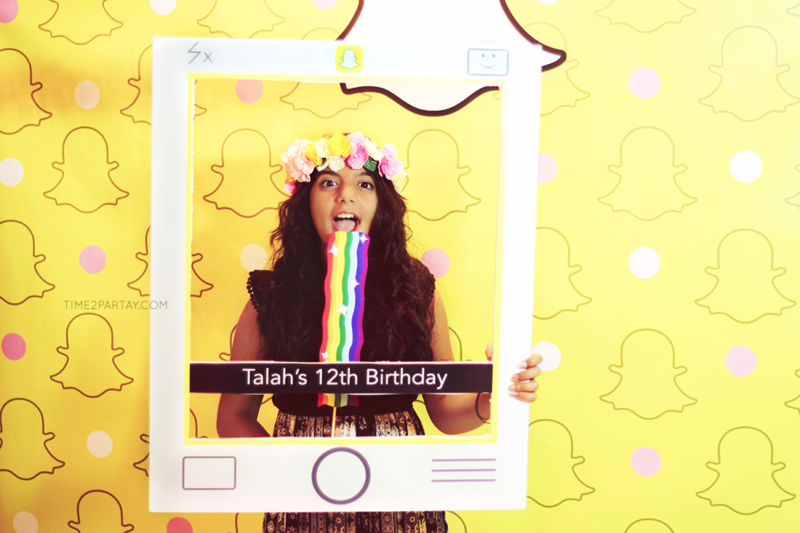 I can see her and her friends having a blast with the photo booth. 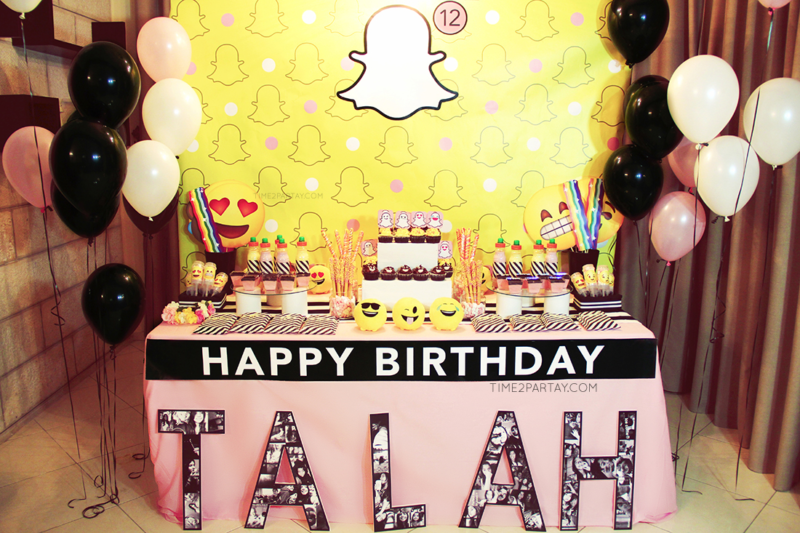 Check out these fabulous pictures from Time2Partay.com, taken by Time2Partay.